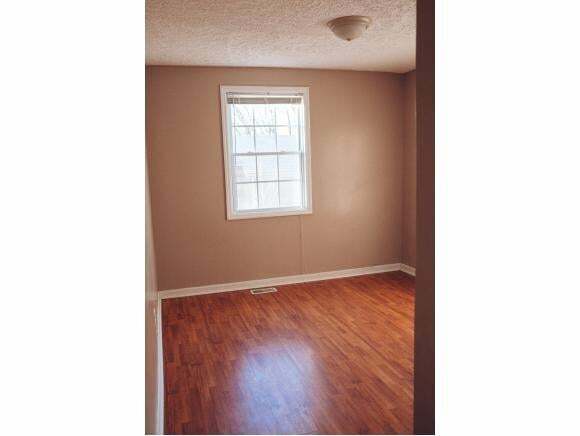 Really nice Duplex in a great location. 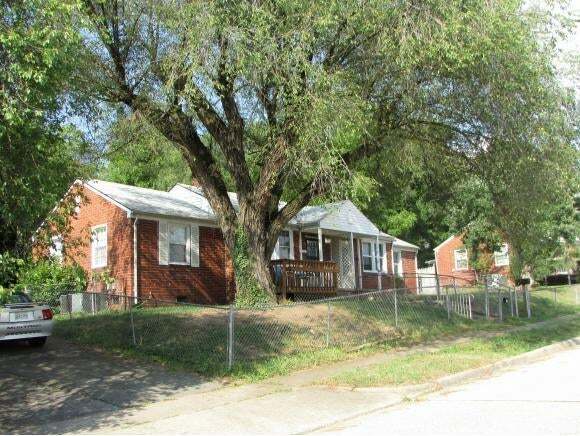 This sale is for both sides of the Duplex, addresses are 1210 and 1214 Cherry Street. Both Sides currently rented for $650 a month a piece to total $1300 per month in rents. Both sides are 2 bedroom and 1 bath.Priced to sell!!! At Least 24 Hour notice is necessary for all showings due to tenants. This property is leased on both sides to great tenants. 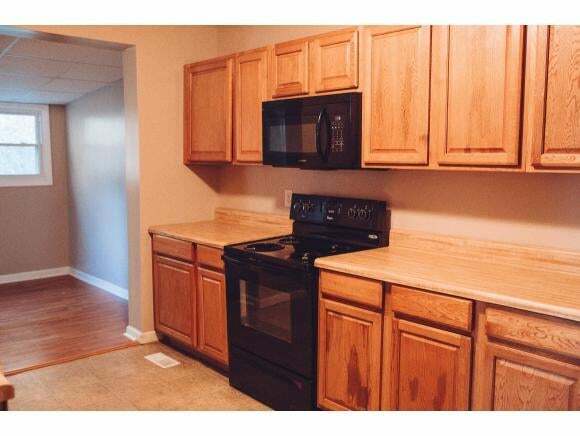 Property is being sold in as is condition due to it being a rental. One side has a newer heat pump and the units are well maintained.